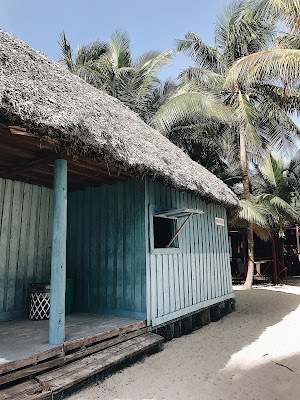 A blog and The Life In Between : Cuba Diary. 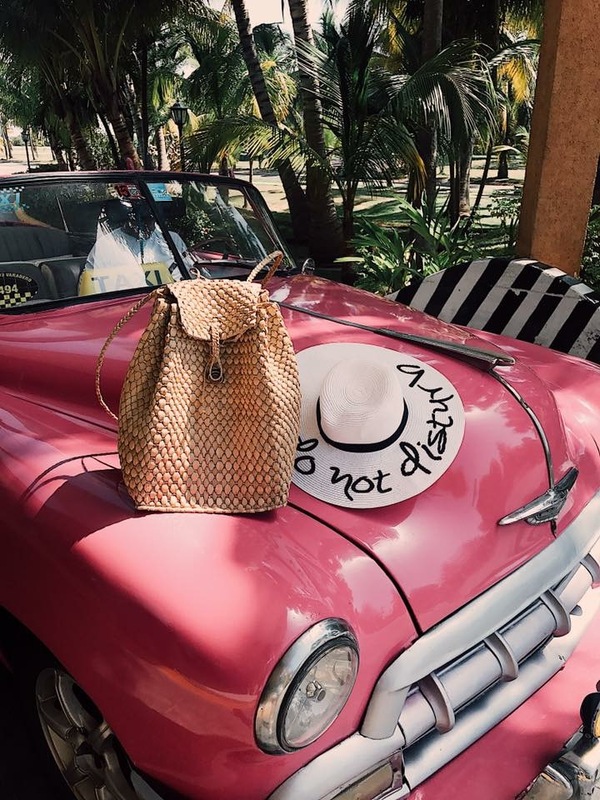 So you booked a trip to Cuba, now what? This post is filled with tips, expectations and what I would do differently if I got a chance to redo it all. If you're looking into going to Cuba you probably know what to expect - architectural, old, colorful buildings, cigars sold on the streets and street dancing. But, there is more to it and I found that out when I got there. The Old Havana city is waaaay smaller thatn I thought it was going to be. Prior to our trip we even looked into getting a driver for every day we're there thinking that there is no way we would be able to get around town within 5 days we're there. Thankfully, we did not. We spent every day walking around the town exploring hidden gems, local bars and trying local food. As mentioned in my previous post we stayed in Old Havana for 2 nights / 2 full days and it was more than enough. On our last day there we got a tour bus ticket which took us out of Old Havana to Havana and drove around all the historical places to see. Best part about it was that you could get out at each spot to explore and hop on the next bus and continue the tour. Walk around town, get lost - you'll find more hidden, local gems (don't worry it's safe there haha). Visit a salsa dancing place, there is quite a few around town. As much as I love history and city life I am a beach girl and finding the prettiest beach everywhere we go is the most important part of travels to me! We always save the beach days for the last part of the trip to soak everything up and relax before heading back home. Varadero beach is located 2 hours away from Old Havana and there is quite a few ways of getting there - by the bus [$30 pp + AC + bathroom ], taxi [no AC, $80]. 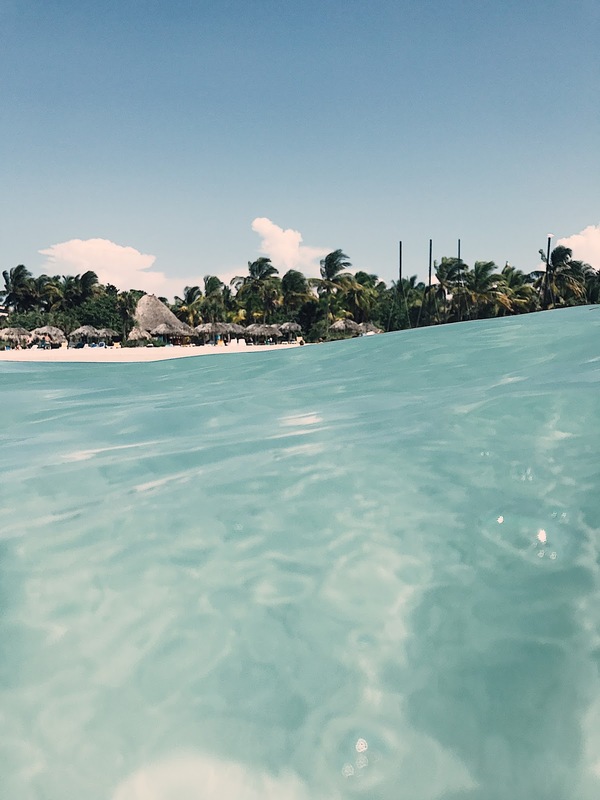 We stayed at Arenas Doradas all-inclusive resort, Adam has never stayed at an all inclusive Resort so as a man he enjoyed it to the fullest, starting with a happy hour the minute he woke up and eating all day non-stop. Can I blame him? Of course not, it was great not to leave resort to go find a place to eat. Every evening they had a live show for all the guests, which I am not going to lie were pretty entertaining. Almost every hotel in Varadero is all-inclusive and I don't think you can go wrong with any of them as they're all located along the most beautiful beach! If you have not yet booked your trip yet, book a one way flight to Jose Marti International Airport when you're going to Old Havana and book another one way trip back home from Juan Gualberto Gomez Airport, that way you don't have to take another 2 hour bus/cab ride to Old Havana to go home.